The marketing world can be very aggressive and cut throat at times. 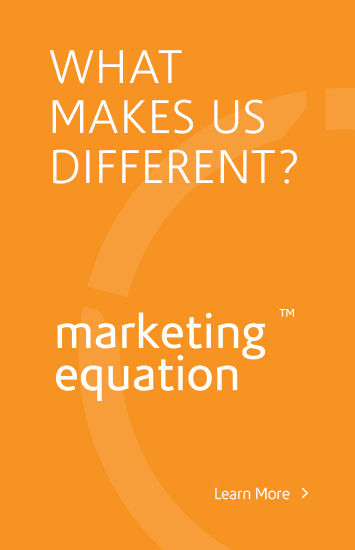 At Innovation Simple marketing is in our blood, it’s what we do. But sometimes things get out of hand and the marketing fight is taken to a whole new level. That new level currently involves the word “how” and its use. The answers to those questions are uncertain. Chobani would say that the word “how” is free to use, while CEO of LRN Dov Seidman would say that his company owns the word because they have trademarked it. Because of this disagreement a lawsuit has been filed and litigation is currently pending. Many experts in this field believe that Mr. Seidman will have a hard time proving that Chobani has infringed on his use of the word “how.” One reason that LRN will have a hard time proving trademark infringement is because they must prove that the word “how” will create confusion among consumers. LRN is a business consulting firm, while Chobani is a yogurt producer. In general most people will not have a difficult time differentiating between yogurt and business services such as consulting, but that is just one consumers opinion. Do you think that the word “how” should be allowed to be trademarked and thus only used by one company? Or do you think that the word is too common and thus free to us? Leave your thoughts in the comment section below. And to learn in greater depth about this issue read this article published in the New York Times. Though many companies are not as large as Chobani, the issue of word use is something we all face. Coming up with a good slogan is more than just spending money on research and gathering the best consumer insights. The legalities of a new slogan are often unseen and can have negative consequences. Let Innovation Simple manage your marketing and let us take care of your company!